The lively and erratic swimming action of the Sasquatch will entice any game fish. 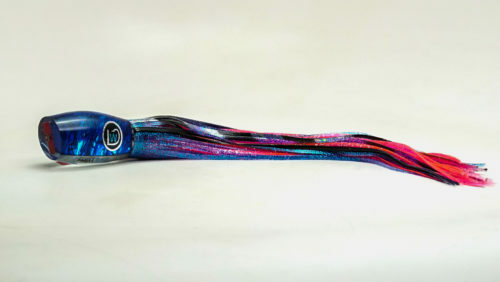 When pulled short or long, the Sasquatch will dart, dive, and splash to attract a Mahi, tuna, and Small billfish. 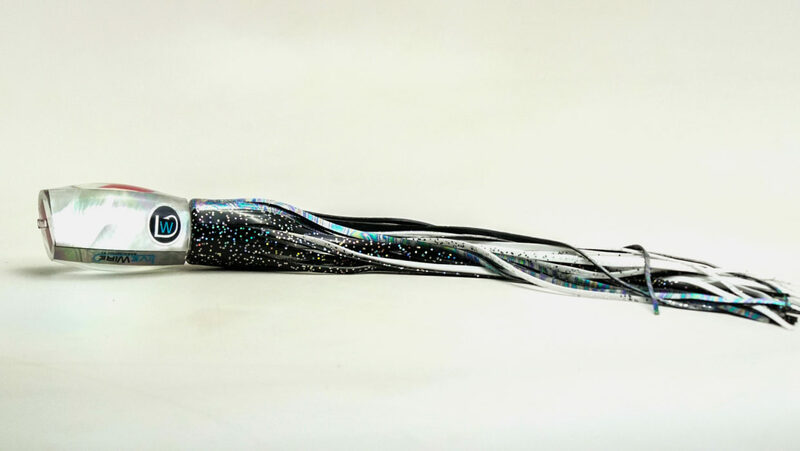 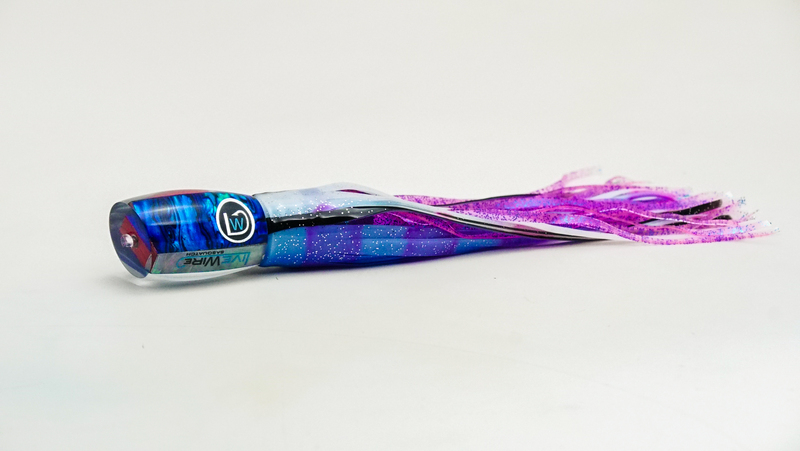 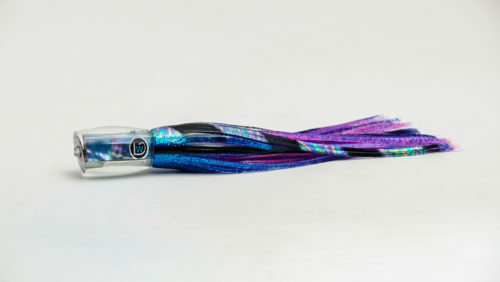 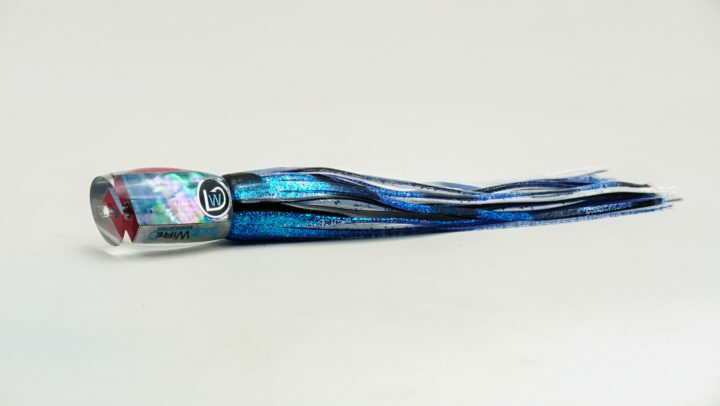 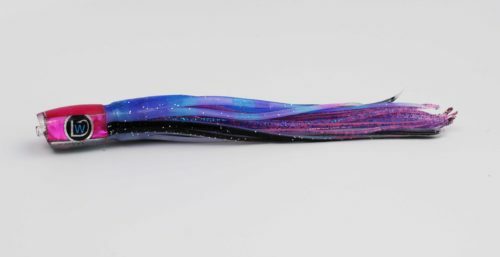 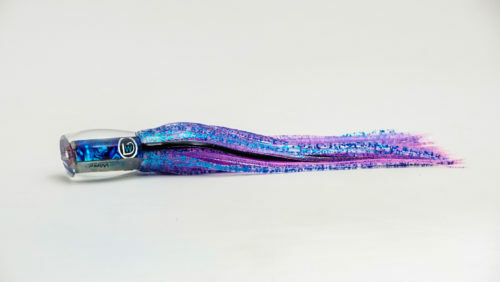 This lure was originally derived from the cup faced Fish Whistle, but like most siblings each has a very different attitude. 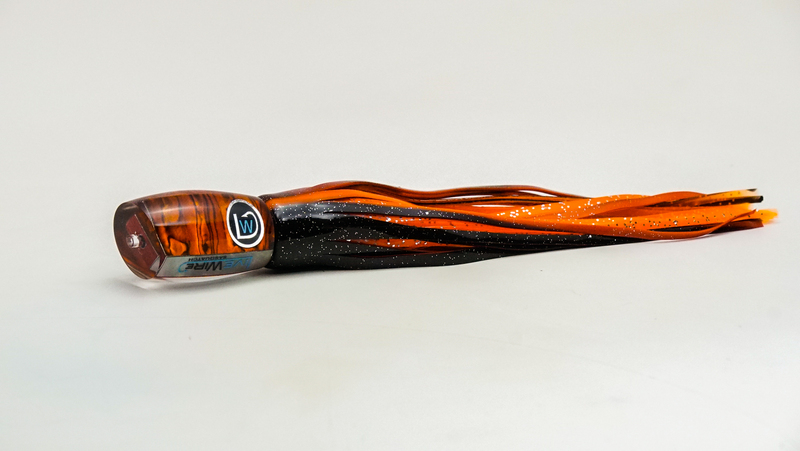 The energy and commotion created by the Sasquatch makes it a staple in every blue water spread.